Digitally "Sweet" Challenge #33 Bling it up! 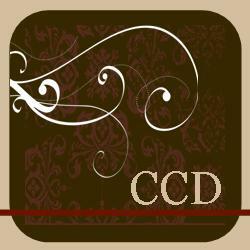 Hi everyone, and welcome to the next challenge at Digitally "Sweet" Challenges. Firstly, I must thank those of you who played in our last challenge. So in England it is the Easter holidays - the children usually have two weeks off and this is the second week for mine. 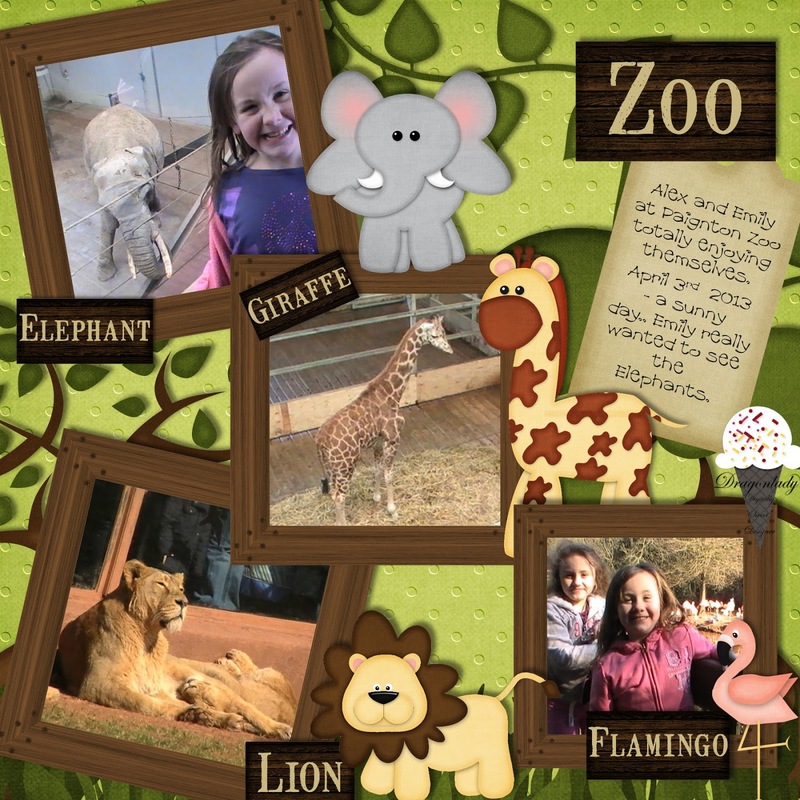 Last week we went to Paignton Zoo so I decided to do a layout showing some of the animals we saw. I have used a kit from Just So Scrappy called Who's at the Zoo. We haven't had that many sunny days so I am glad we made the most of it. Remember your creations have to be 100% digital. Sisterhood Of Crafters Challenge - Animal Antics. OMG this is so adorable! Thanks so much for joining us at The Sisterhood ‘Animal Antics’ challenge and please come back again soon! This is so adorable. I love all the elements on this page. Thank you for joining us at Lasting Memories. Awesome LO! Love all the fun elements! My husband and I love going to the zoo; glad you had a great day! Hugs! Adorable LO!!! I love your combination of embellishments, those animals are super cute. Thank you for joining us at lasting memories. PS: I just have to tell you how much I love your eye candy, lol! Fabby LO, great pics & the kit you used is perfect! Very unique and I love all the detail you've added. Thanks for taking time to visit my place and play with us. Such a sweet little layout! Love all the little animals. Great job! Thanks for joining us at Lasting Memories this week! Thanks for joining in with our challenge at OSAAT this week. Many thanks for joining in with our 'Anything Goes' challenge over at OSAAT & hope to see you back again soon. Great layout hun. Love all the little digi animals. Emily is sure growing up quick - she'll be catching Alex up at this rate. Lol. What an adorable layout. The colors are perfect for a zoo theme. Thanks for playing with us at PTT. Those little critters are sooo cute! thanks for your visit, I'll go over and join in!! (Are frogs animals??) yeah! Really cute!Thanks for playing along at SEM! love this wonderfully fun zoo layout! thanks for joining us over at SEM! Adorable! I love the cute animals! Thanks for playing along at SEM! Super cute page--those animals are adorable! Thanks for linking up to our "All God's Creatures" challenge at SEM!! Cute fun zoo page. Love it!